Very few people enjoy the actual process of mowing their lawn. That is why so many people use the lawn maintenance services of the team at Hutcheson Horticultural. 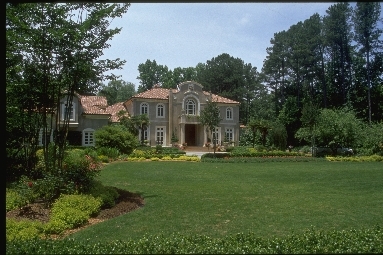 With experience in residential as well as commercial lawn maintenance we consider ourselves the go to lawn care professionals in the Atlanta area. With these tips you’ll be on your way to a quick and easy lawn mowing job in no time! If it is still taking too long however just give our office in Woodstock, GA a call at 770-924-1001 or use the convenient “Contact Us” form on our website to learn more about your lawn care needs.